A New Mexican Menu Springs Into Miss Bliss! Sit down, we have a lot to taco bout. Spring menus are always predictable (edible flowers, 10 new salads, 10 consecutive eye-rolls), which is why we’re thrilled to have stumbled across a fresh, seasonal menu bringing home the spring bacon. 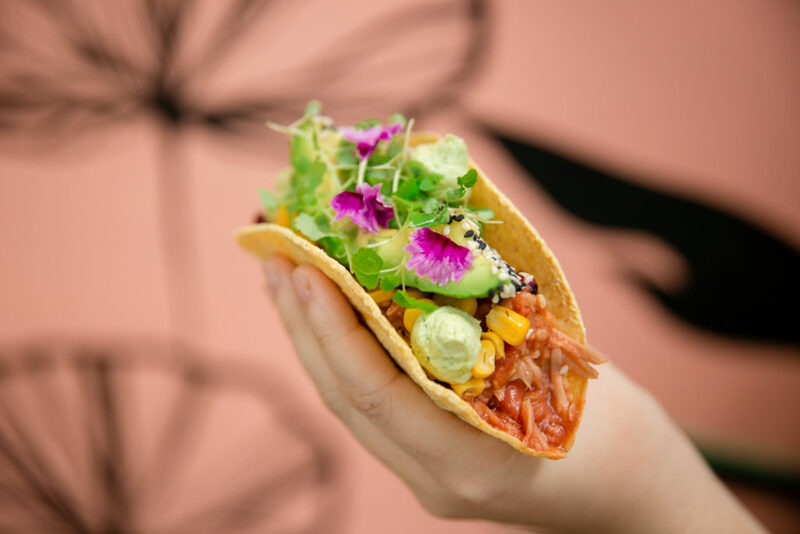 West End fave, Miss Bliss, has launched a Mexican menu that will feed your stomach and your soul, featuring a gorgeous selection of vegan options with a dash of carnivore realness. Firstly, we NEED to talk about Taco Wednesday. The plant-based humans in our office were weak at the knees after hearing that a trio of jackfruit tacos with roasted corn, coriander, lime crema, spiced pumpkin seeds and avocado are up and cooking for just 15 dollarydoos every Wednesday. That got you too, didn’t it? Next on the highlight reel is a herbivore burger topped with sweet potato hummus and guacamole. The best part? Guac doesn’t cost extra! Rejoice! Double up! 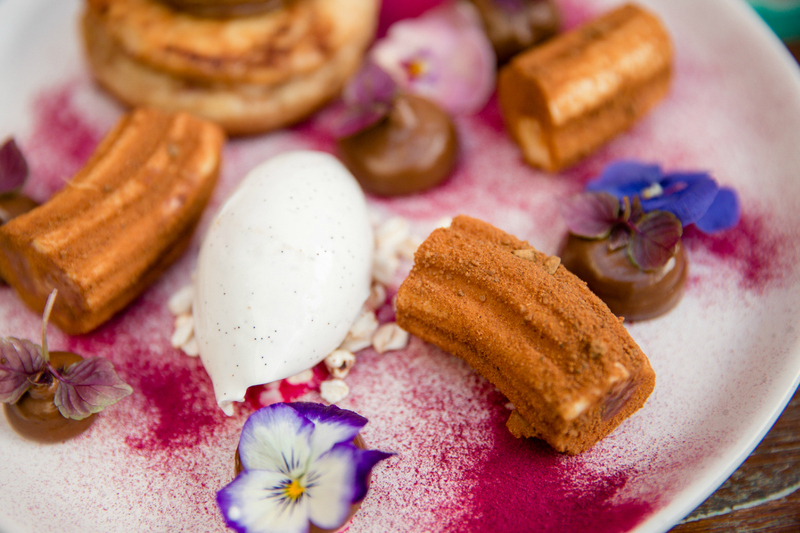 Finally, oui are going wild for French toast with spiced Mexican chocolate mousse, banana churros, dulce de leche, coconut yoghurt and buckwheat puffs. This is what dreams are made of. There are plenty more newbies to check out, so get your Miss Bliss on and start working your way through the menu! - the gourmand who Mexi-can get around all of this.